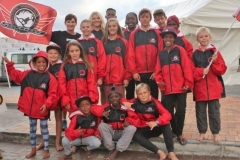 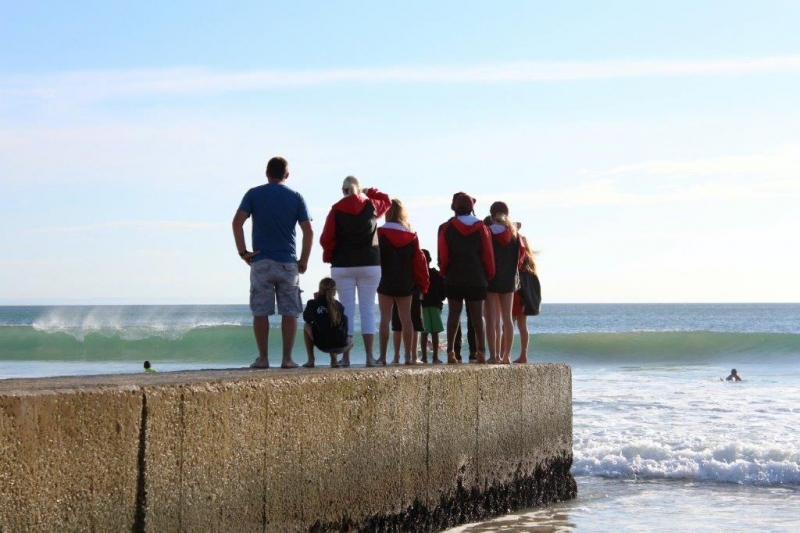 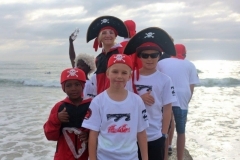 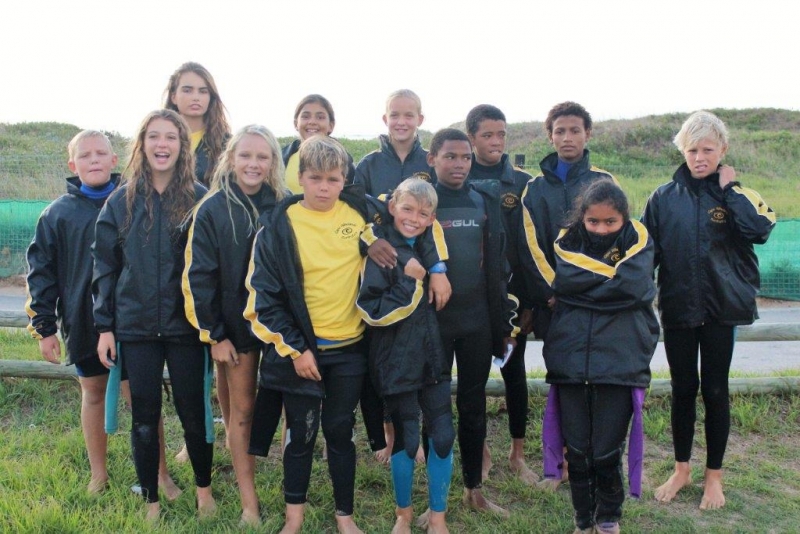 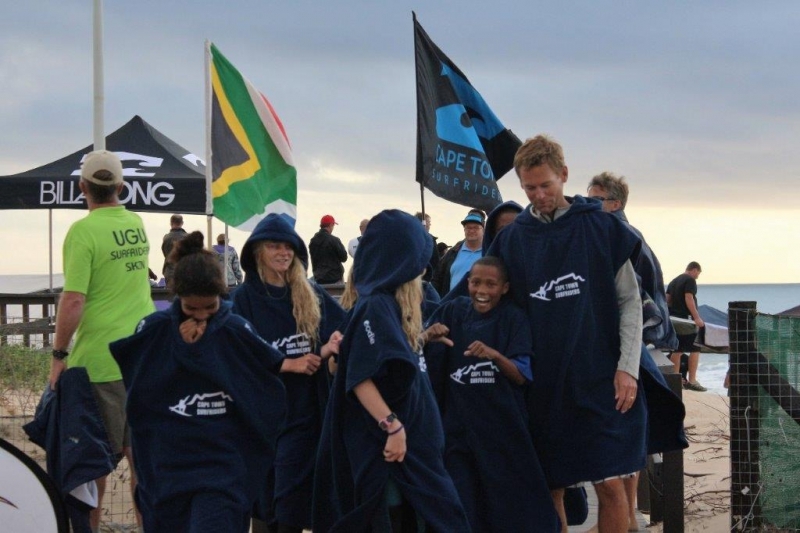 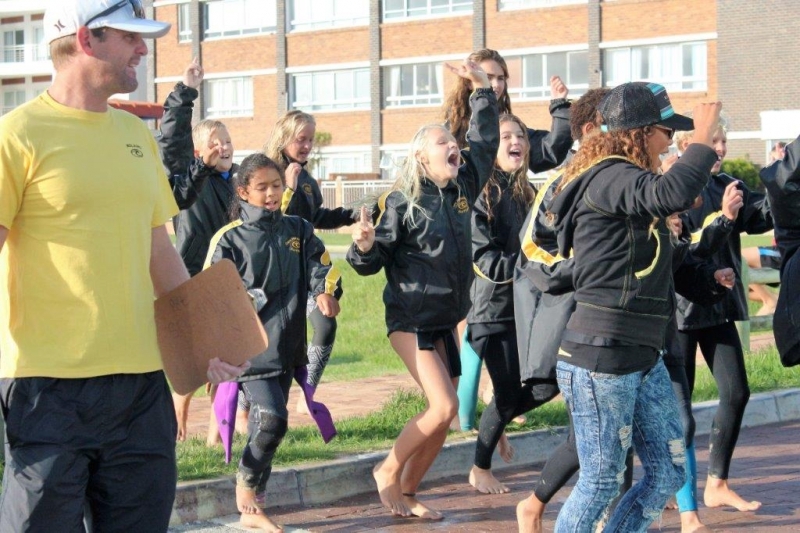 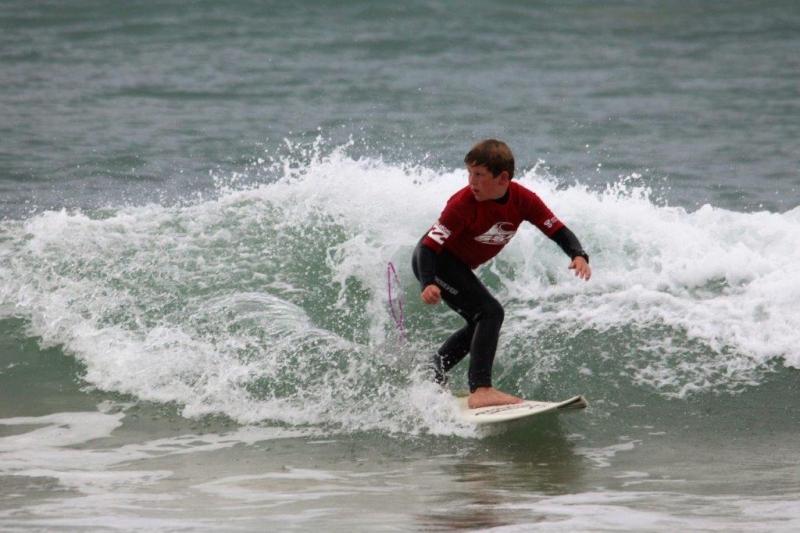 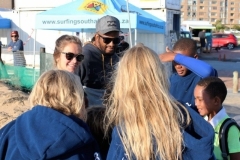 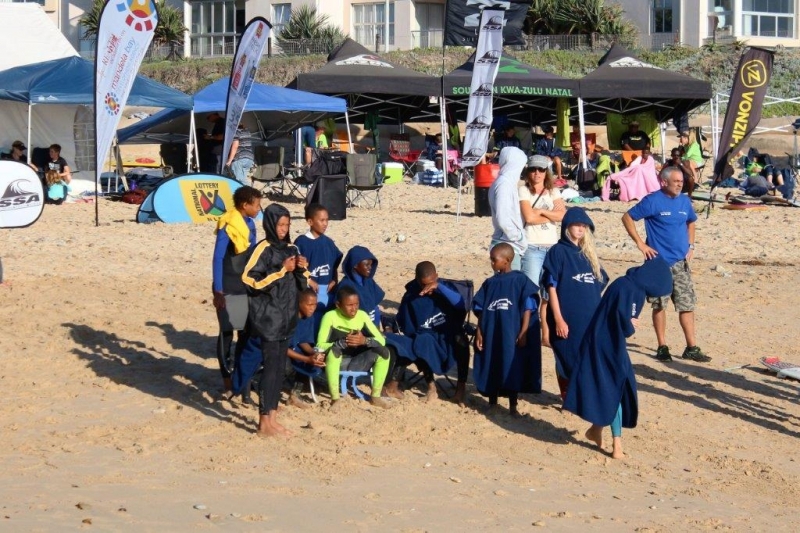 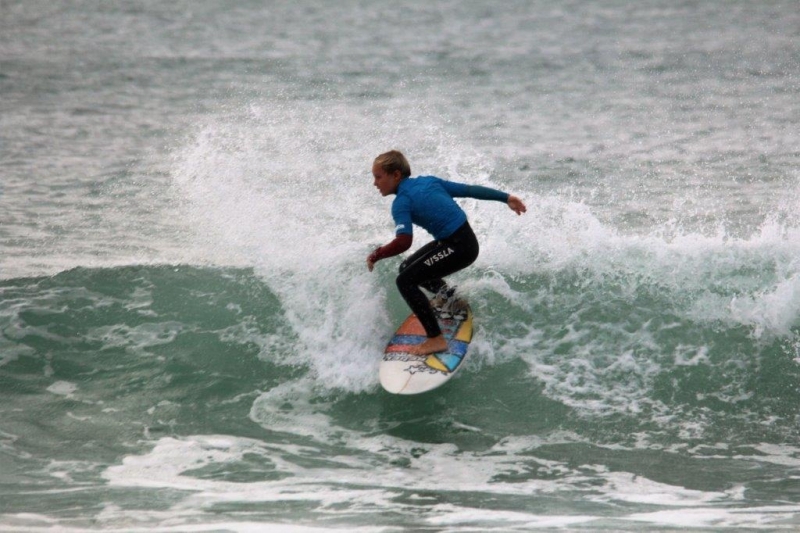 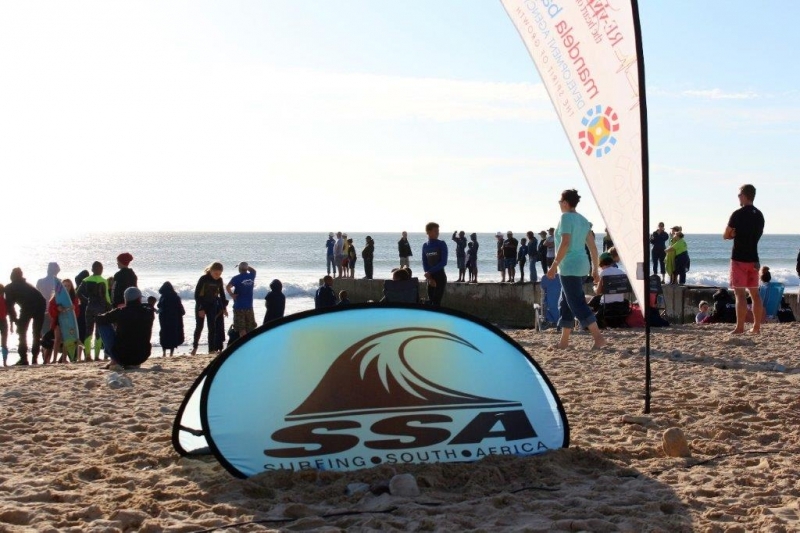 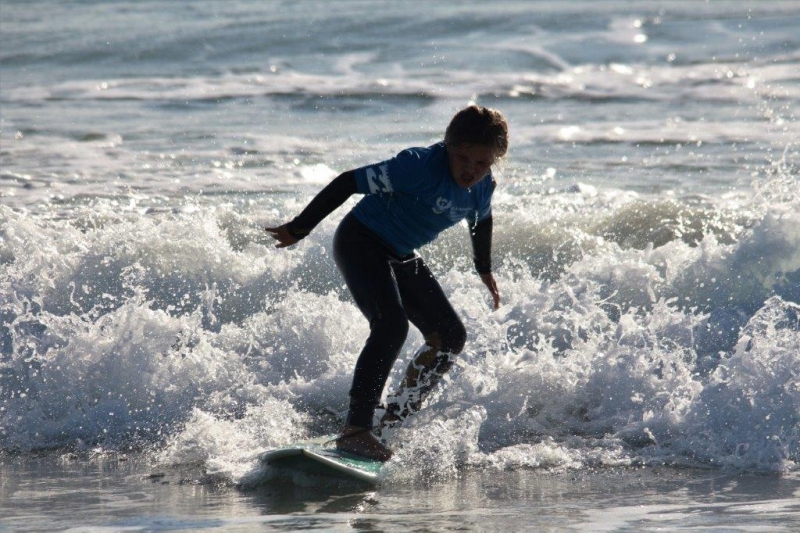 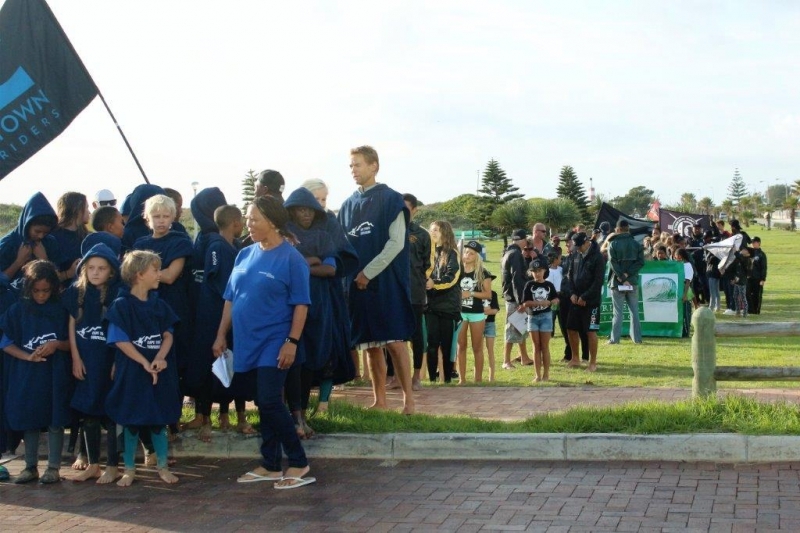 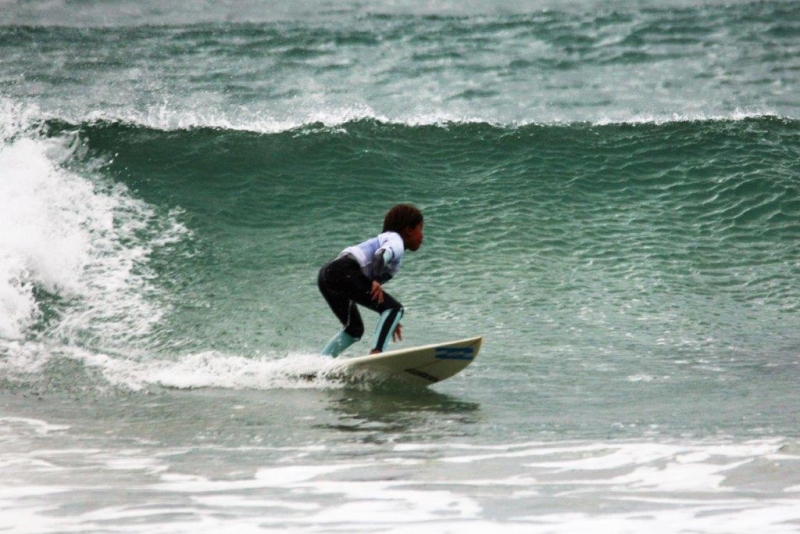 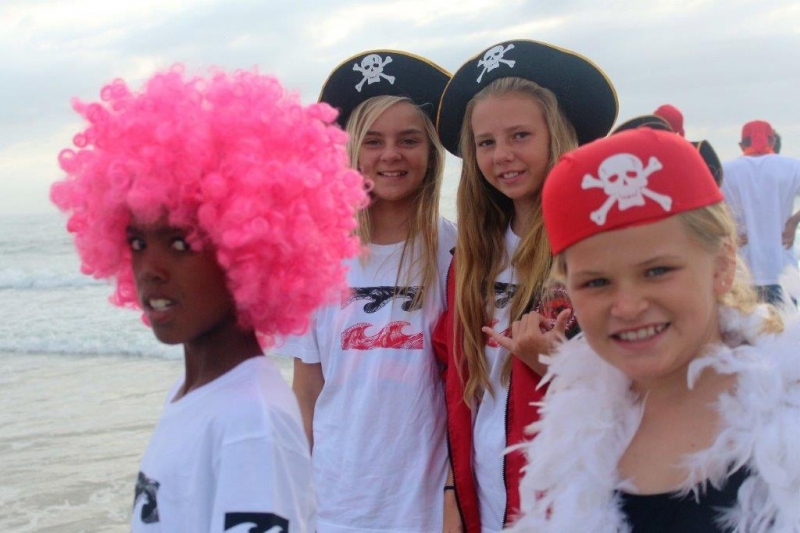 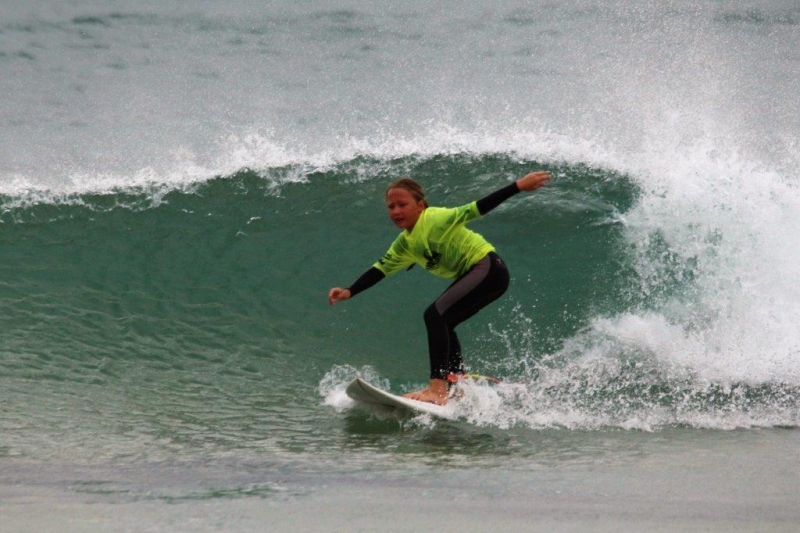 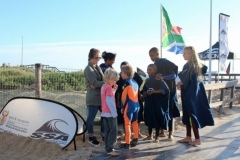 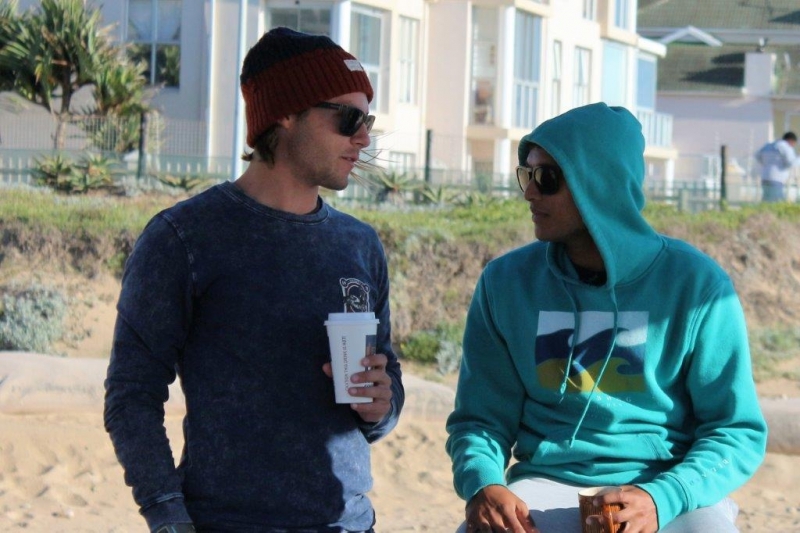 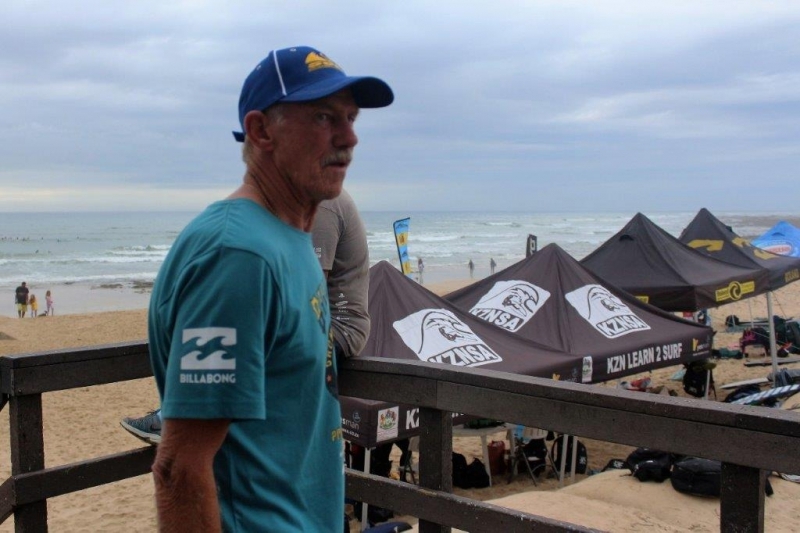 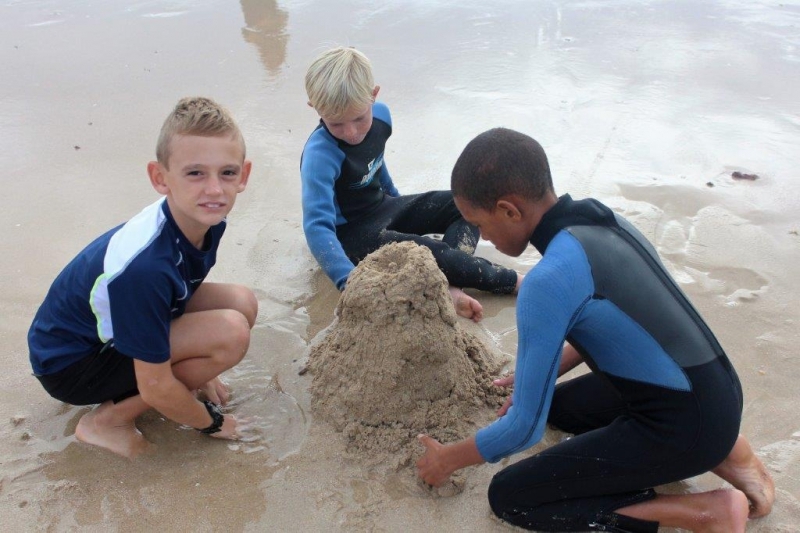 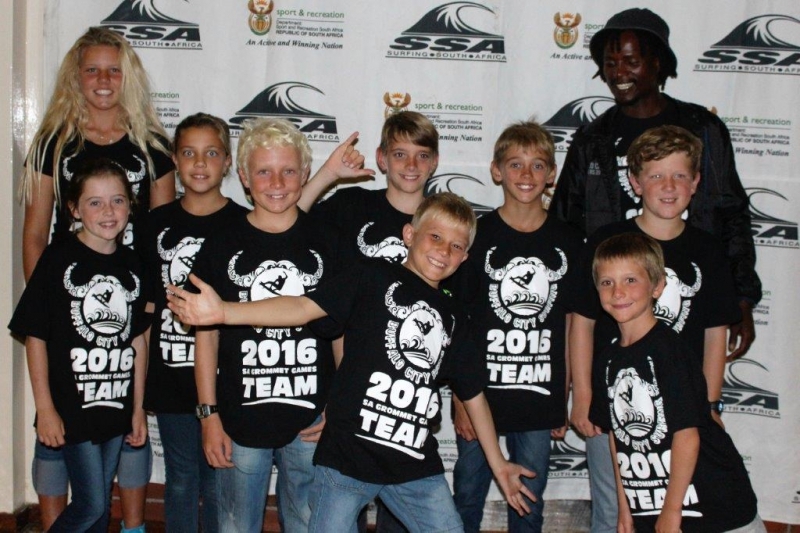 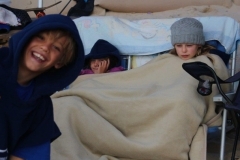 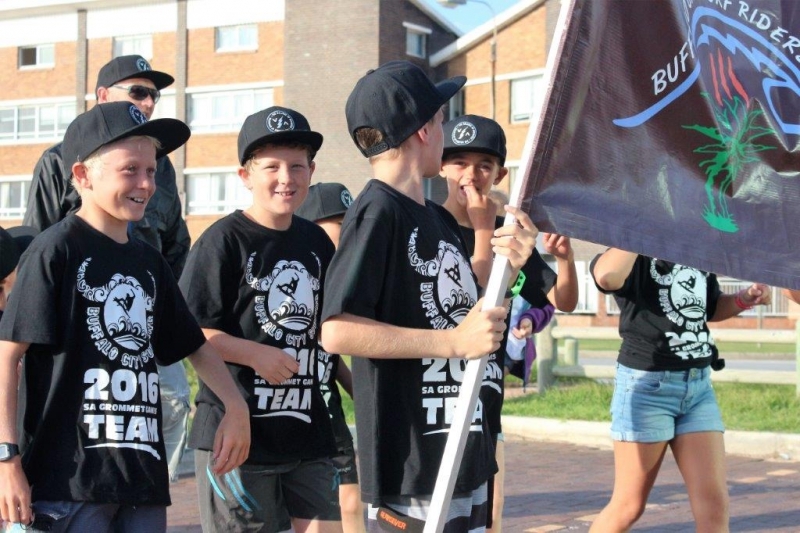 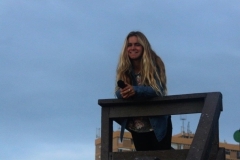 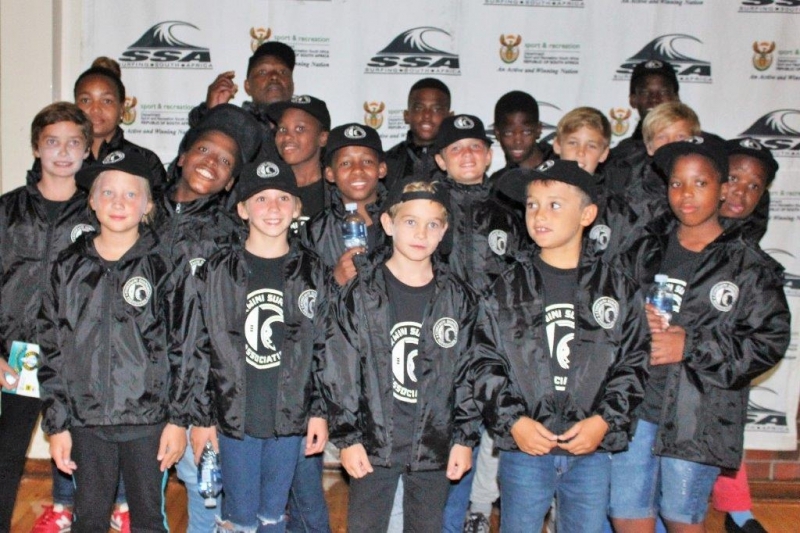 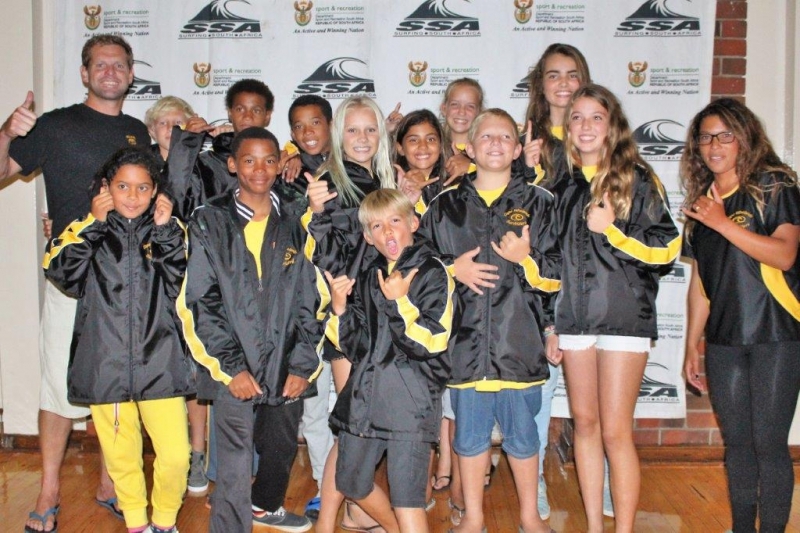 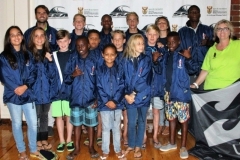 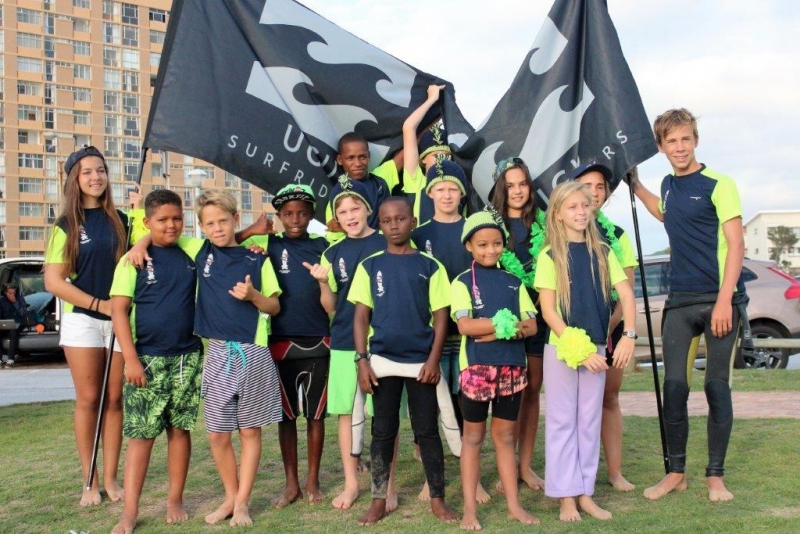 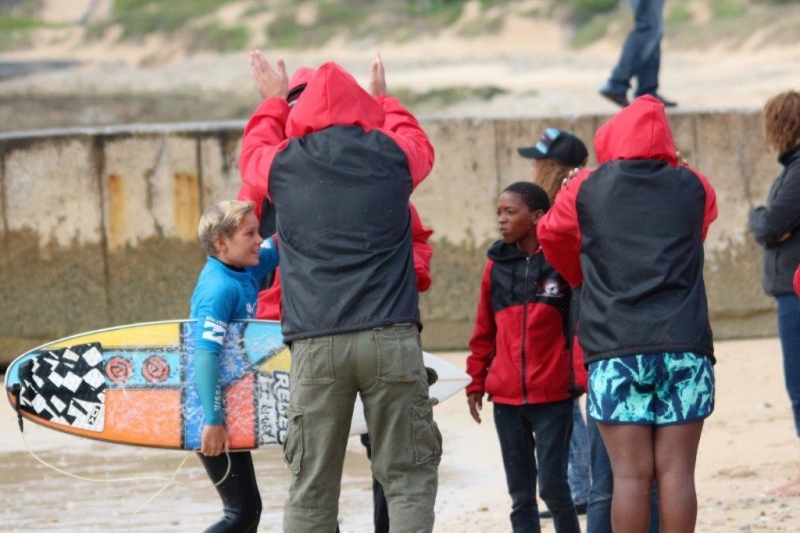 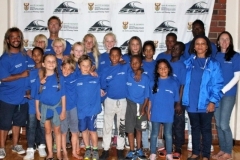 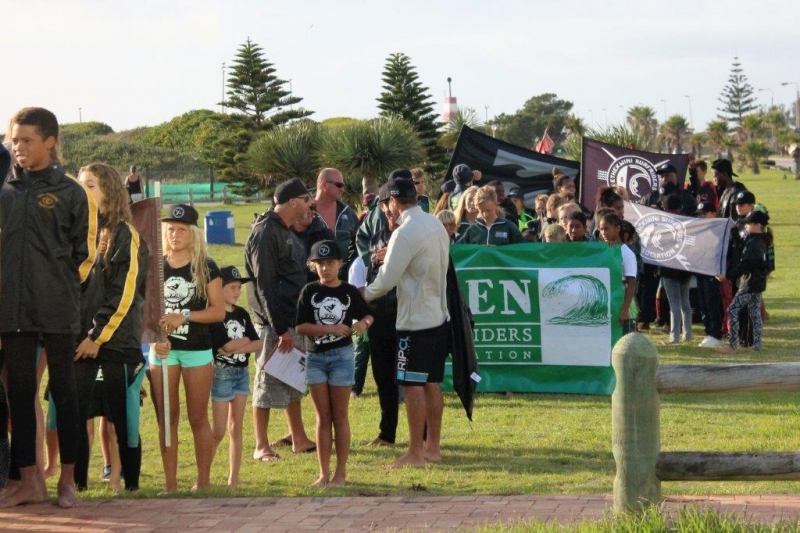 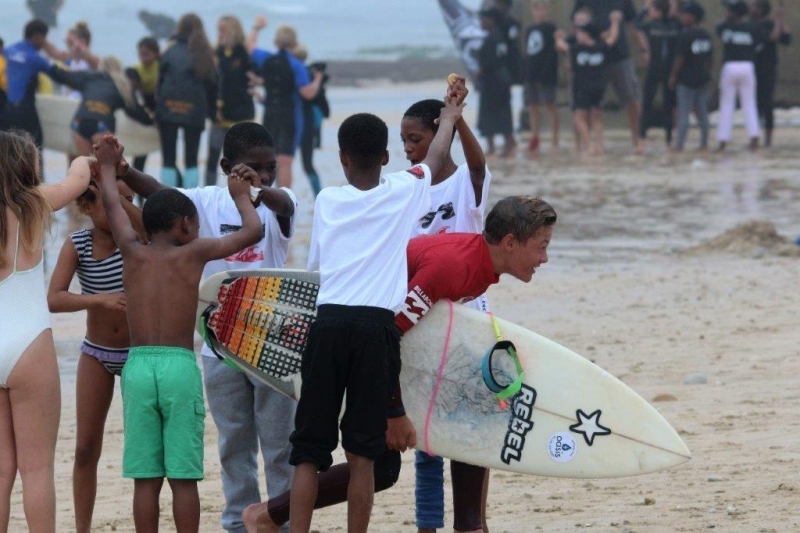 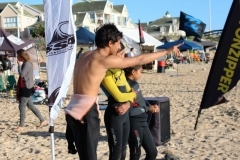 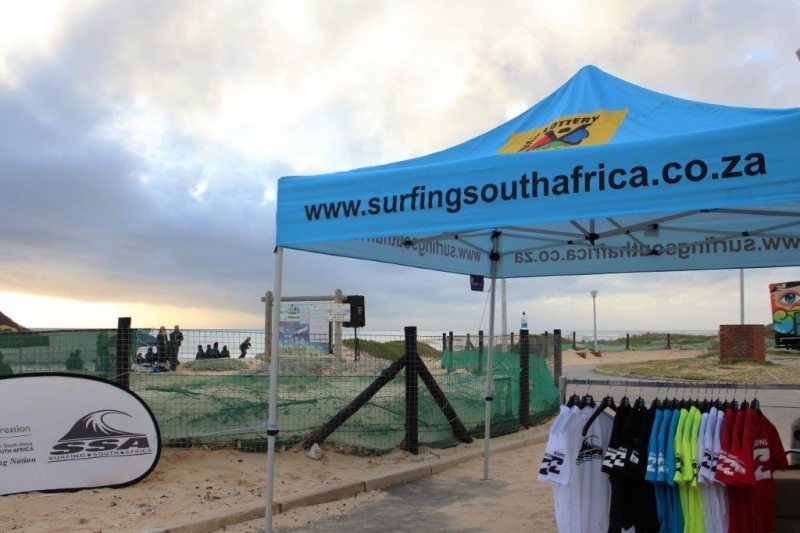 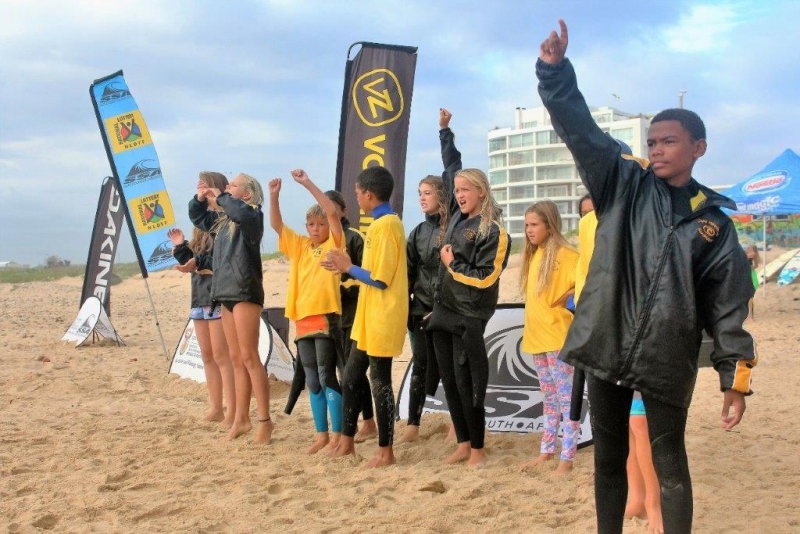 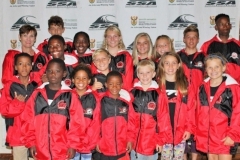 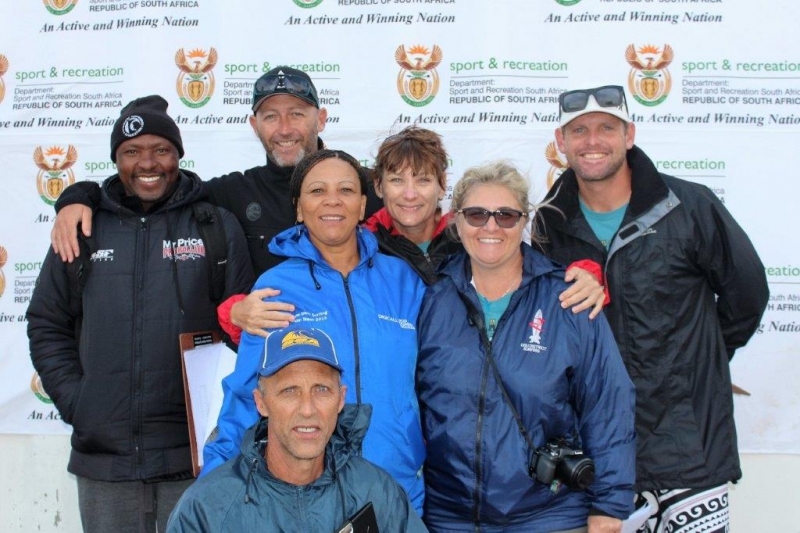 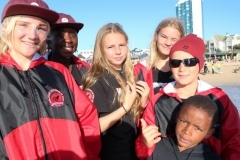 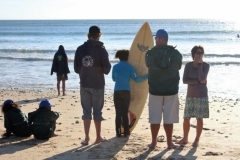 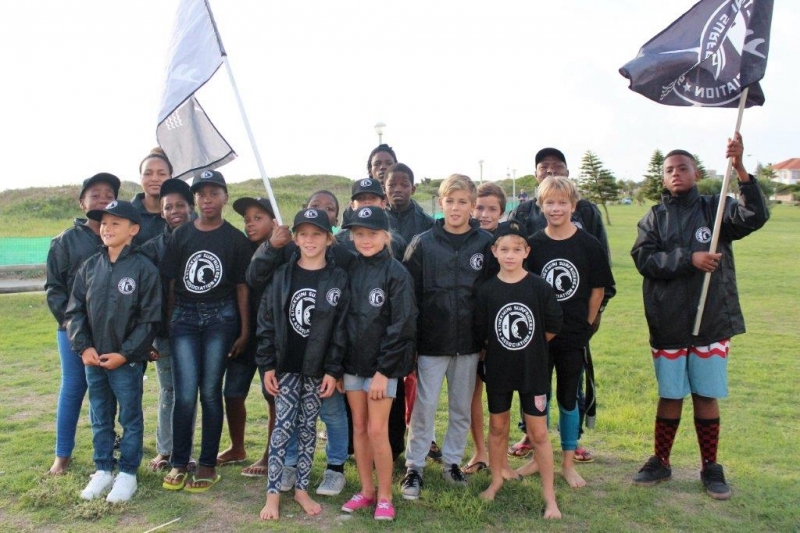 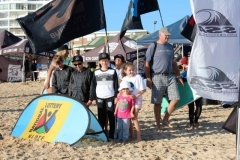 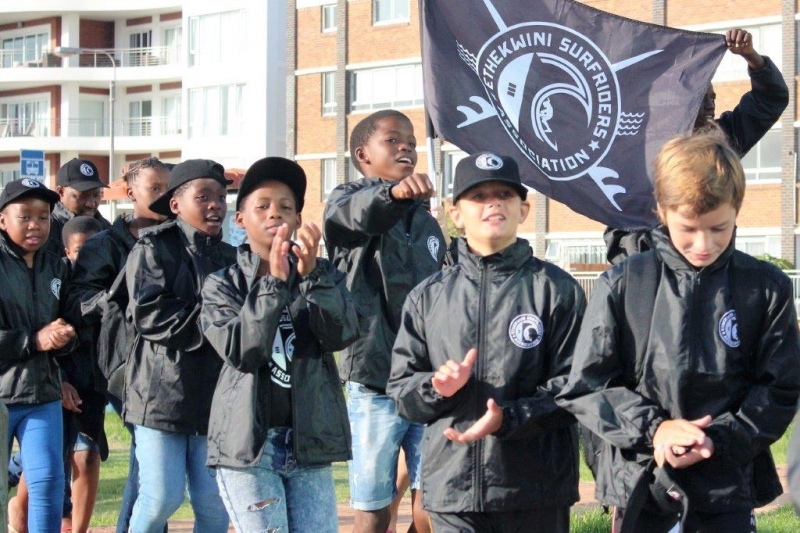 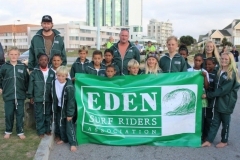 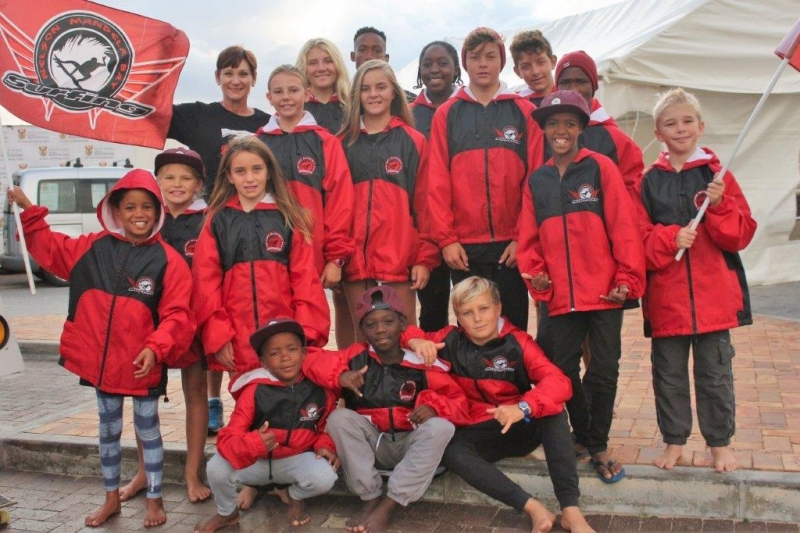 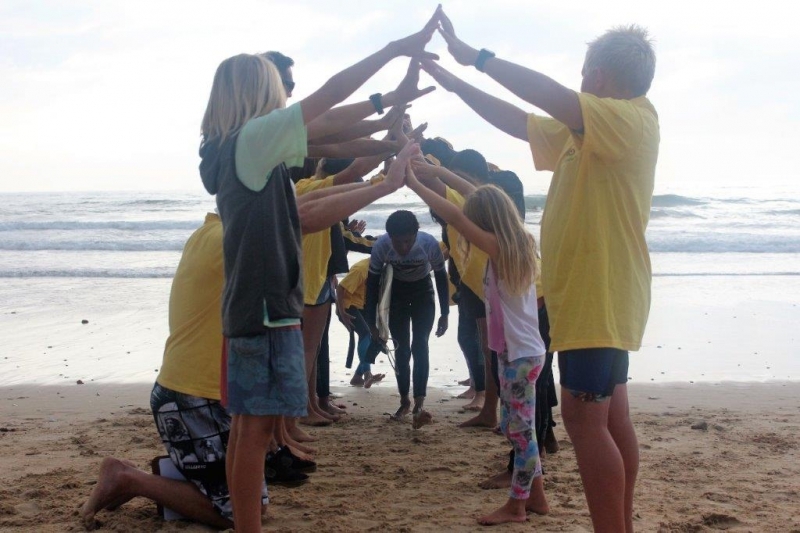 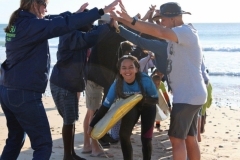 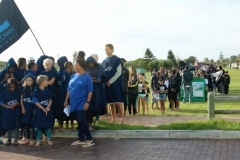 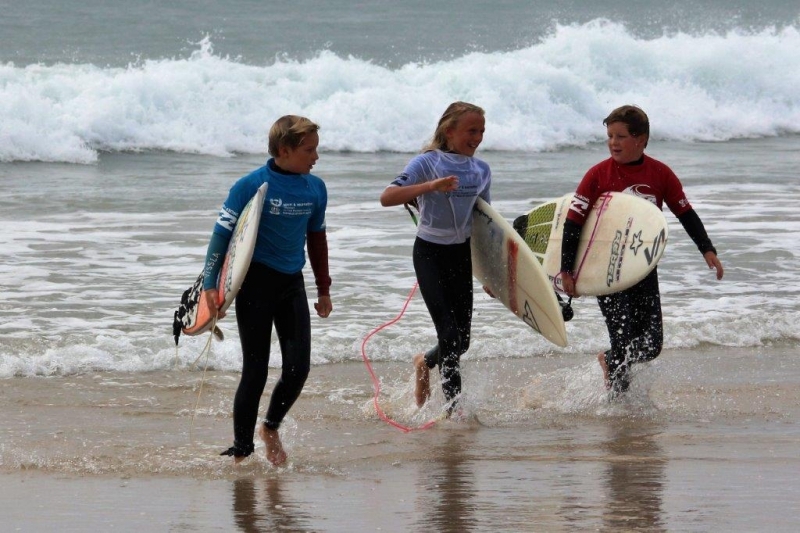 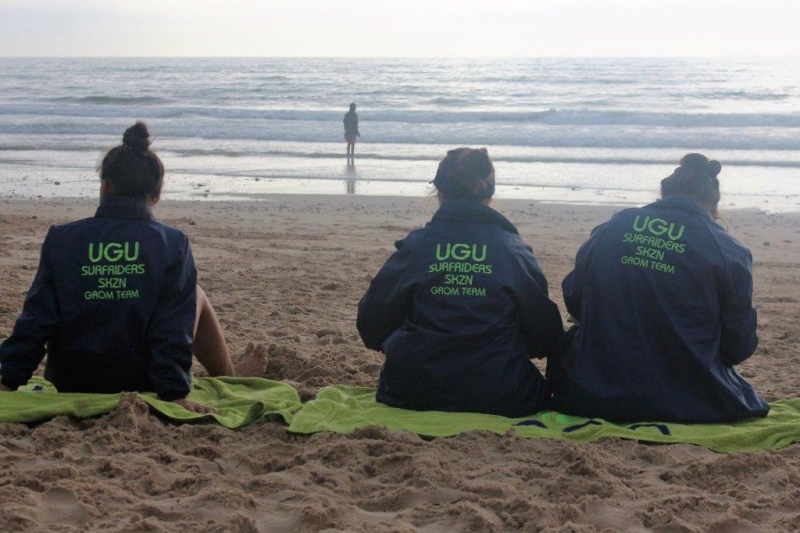 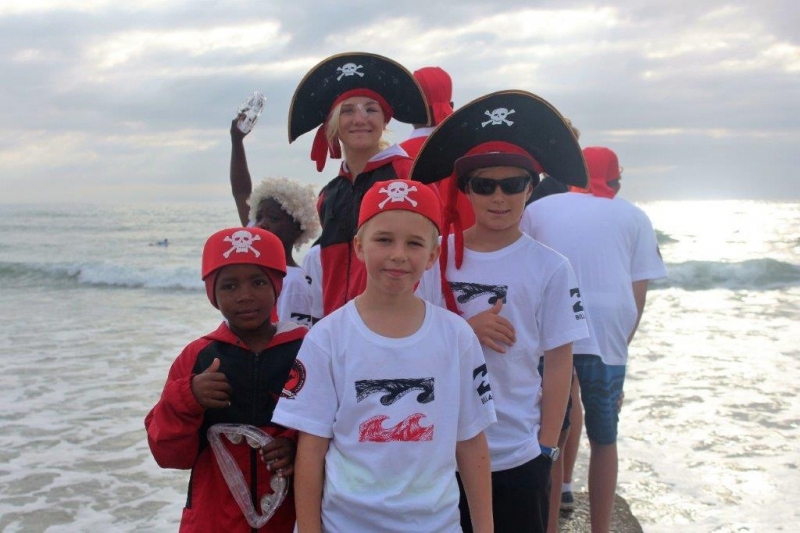 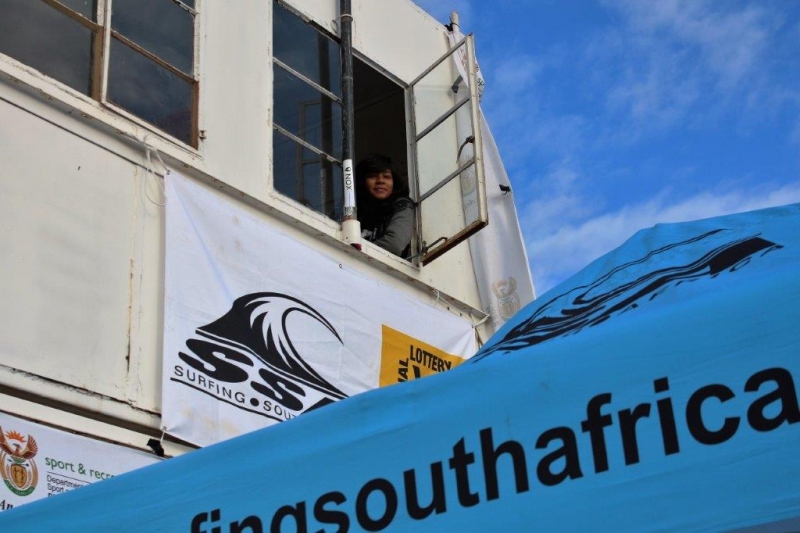 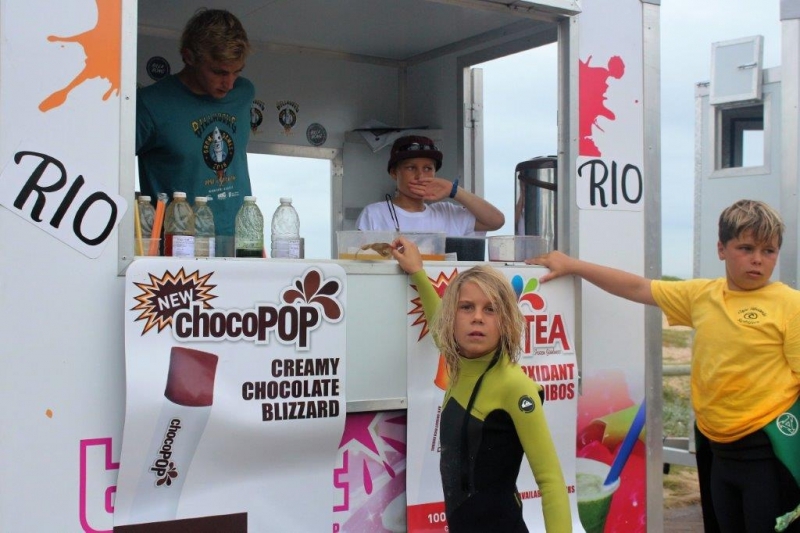 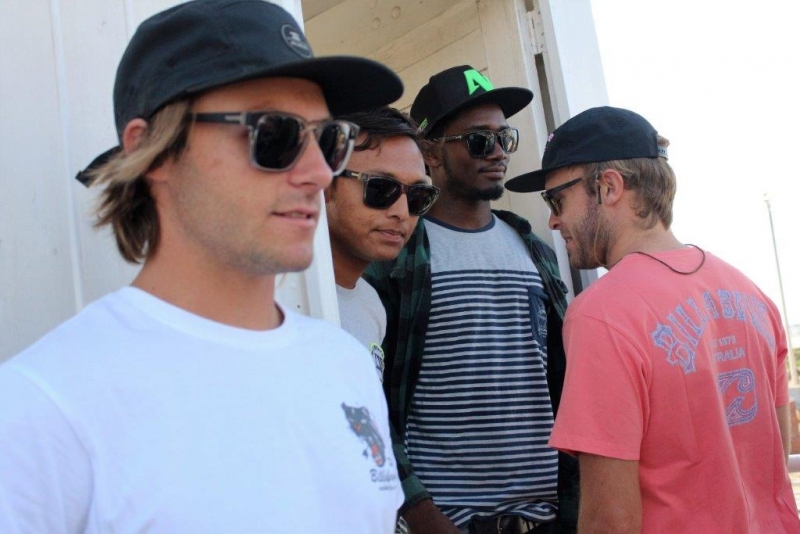 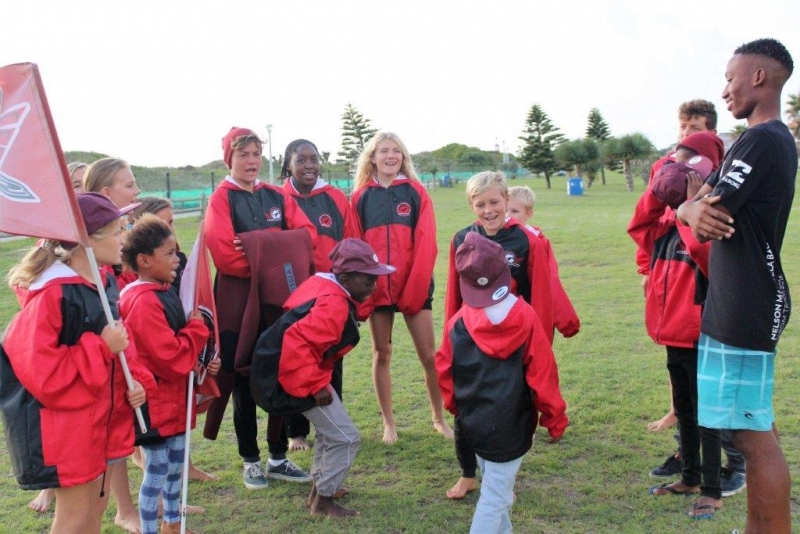 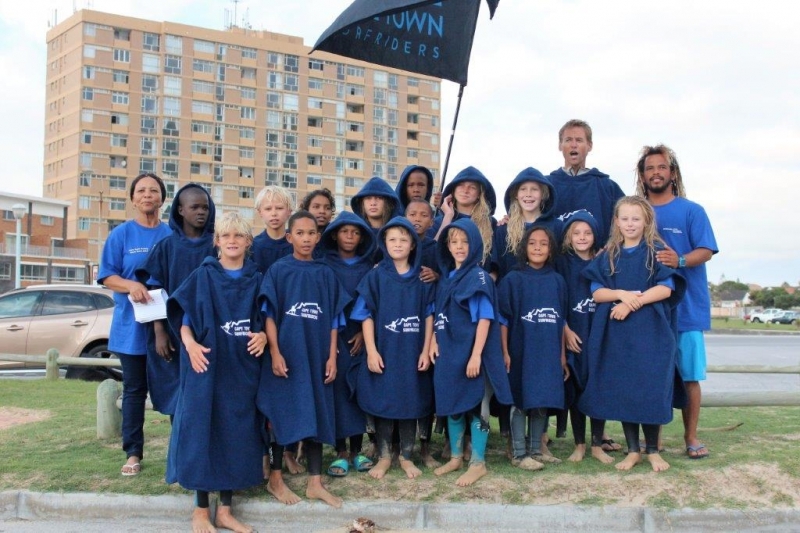 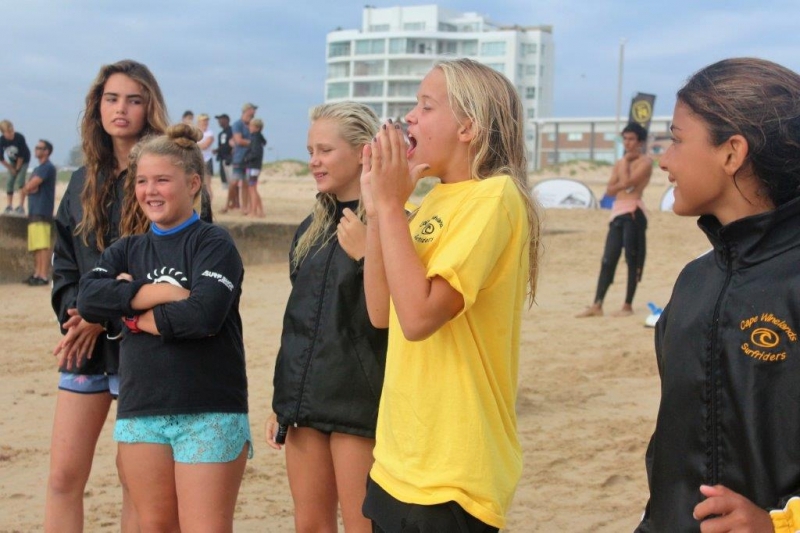 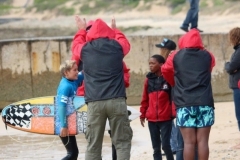 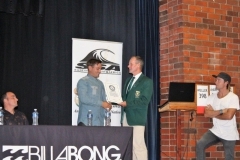 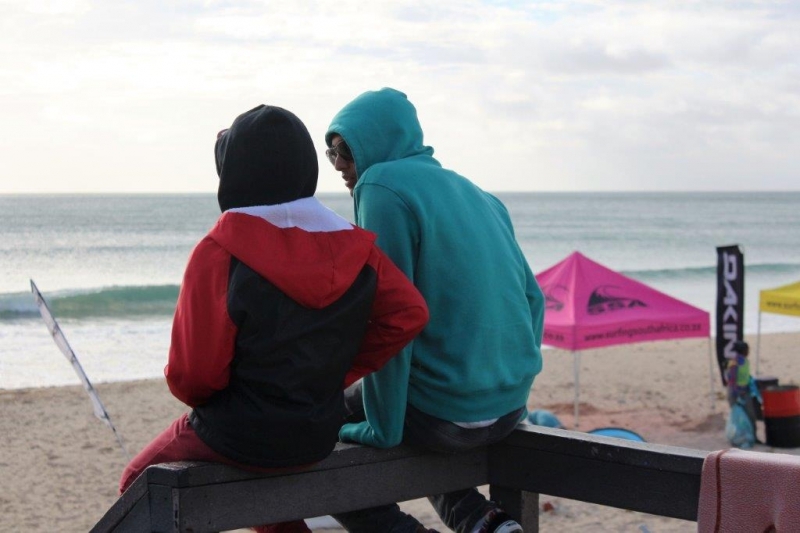 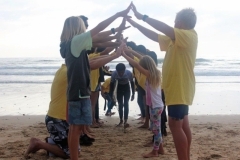 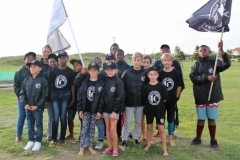 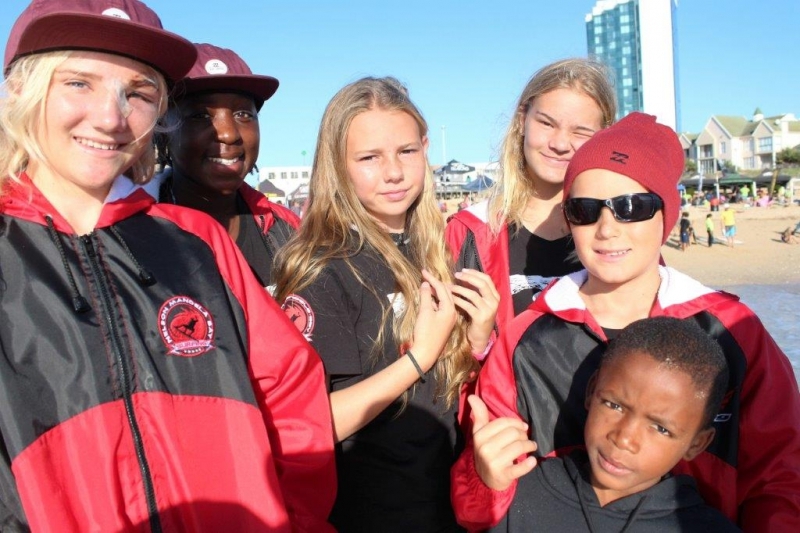 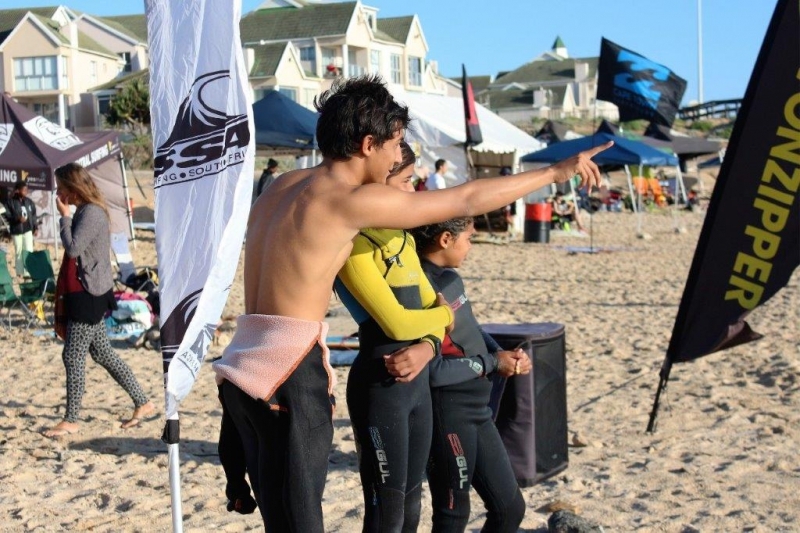 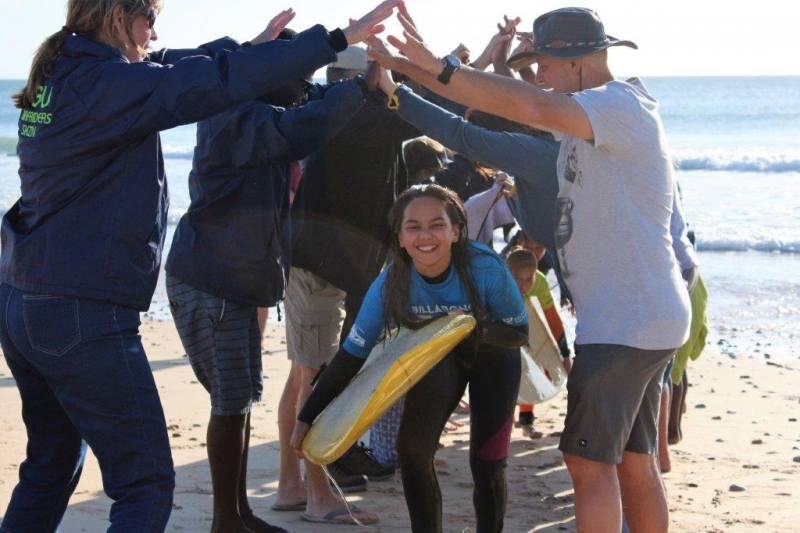 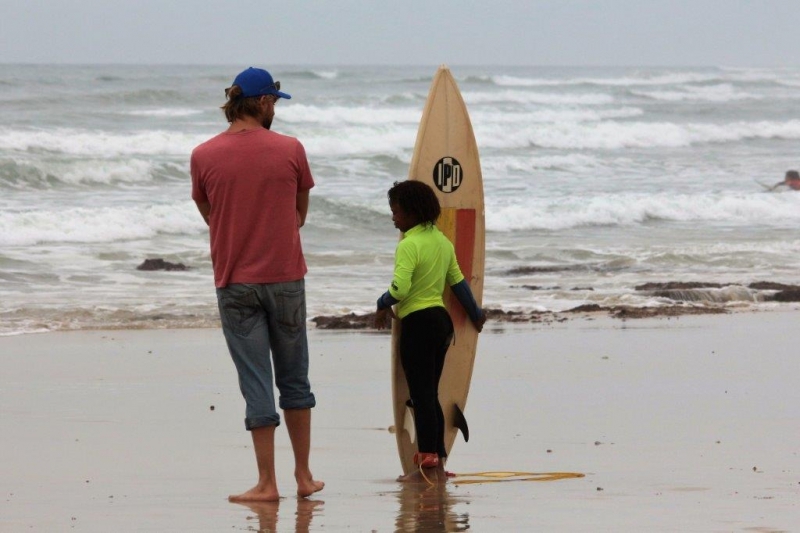 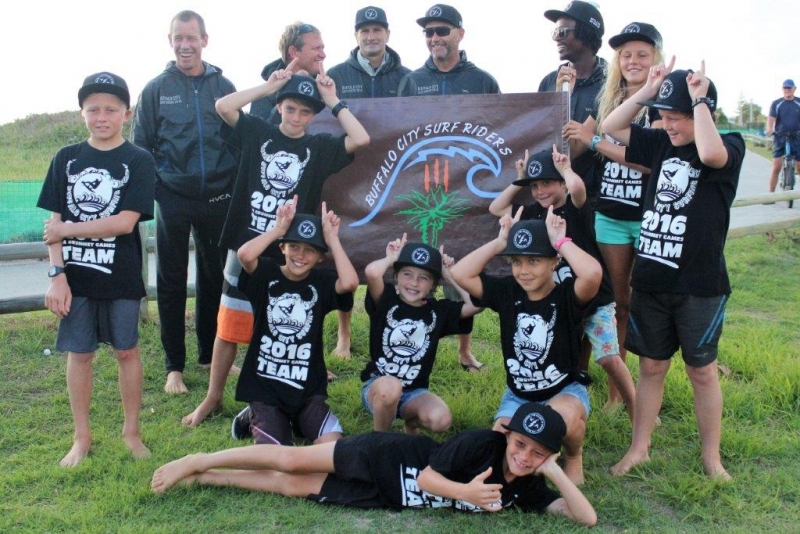 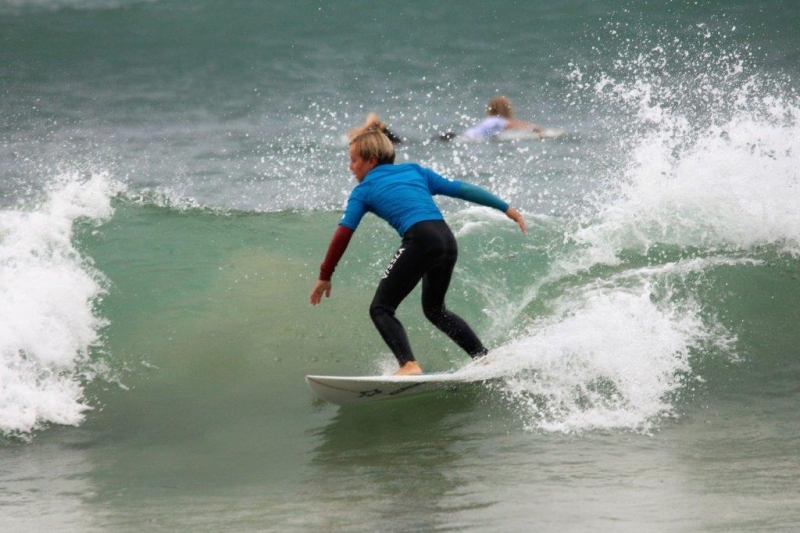 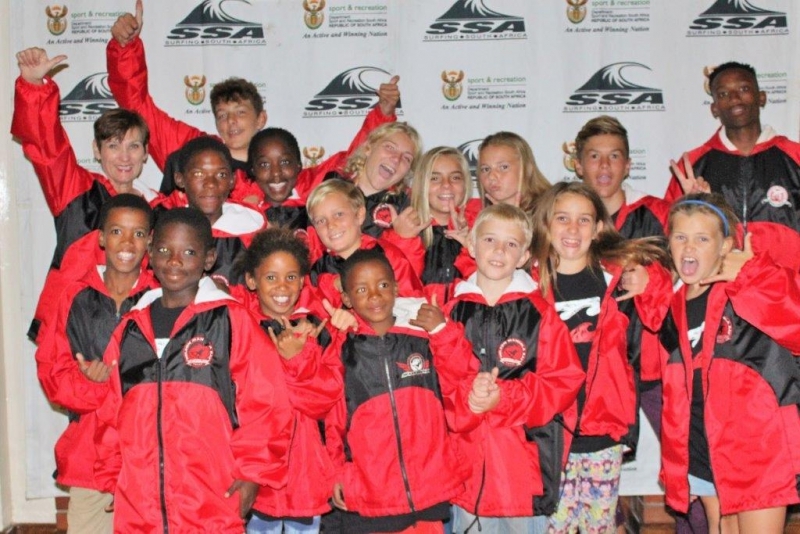 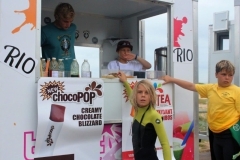 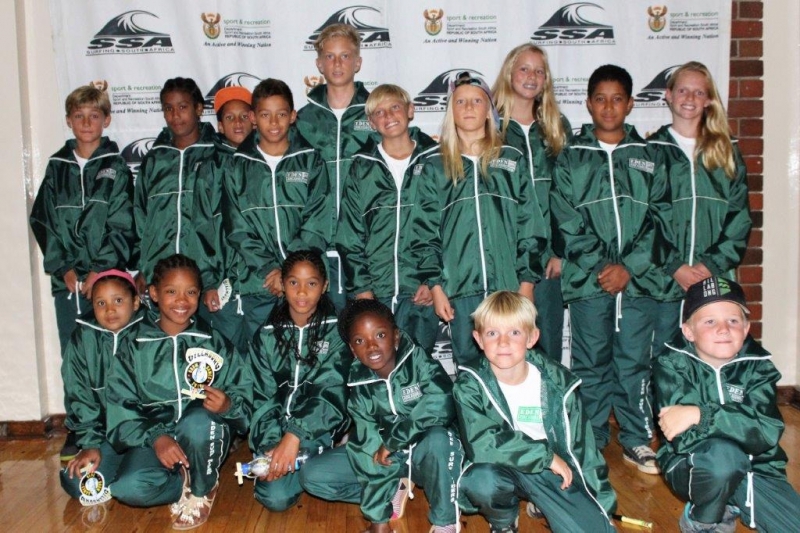 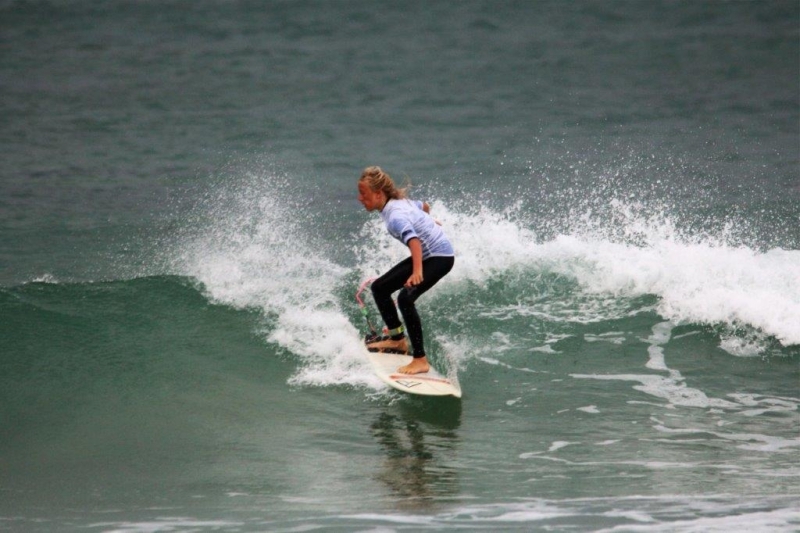 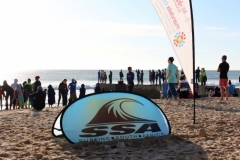 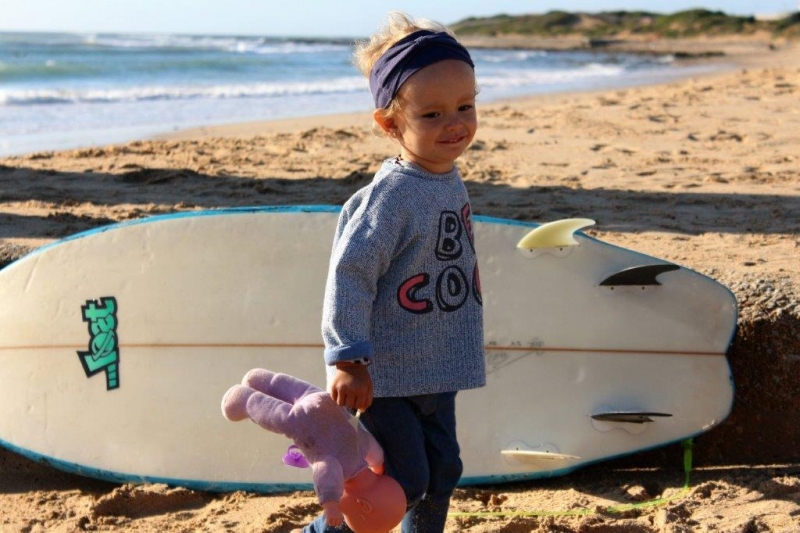 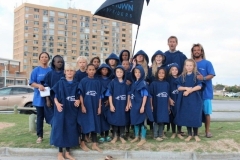 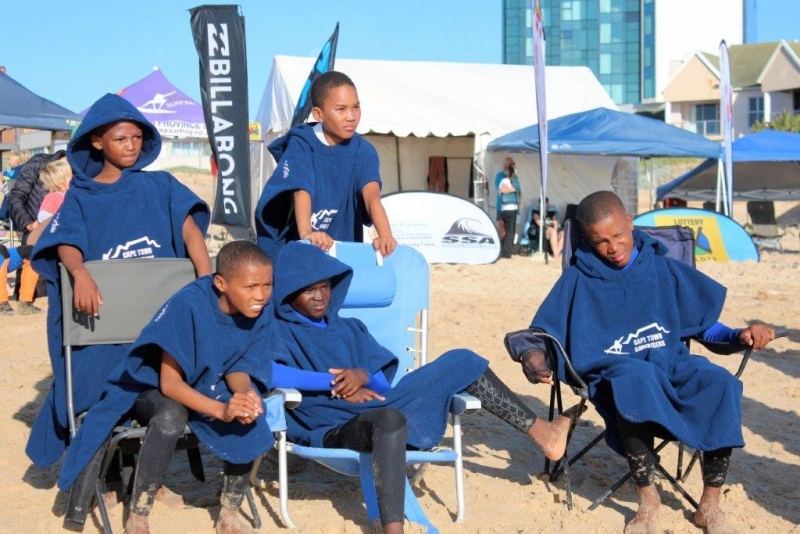 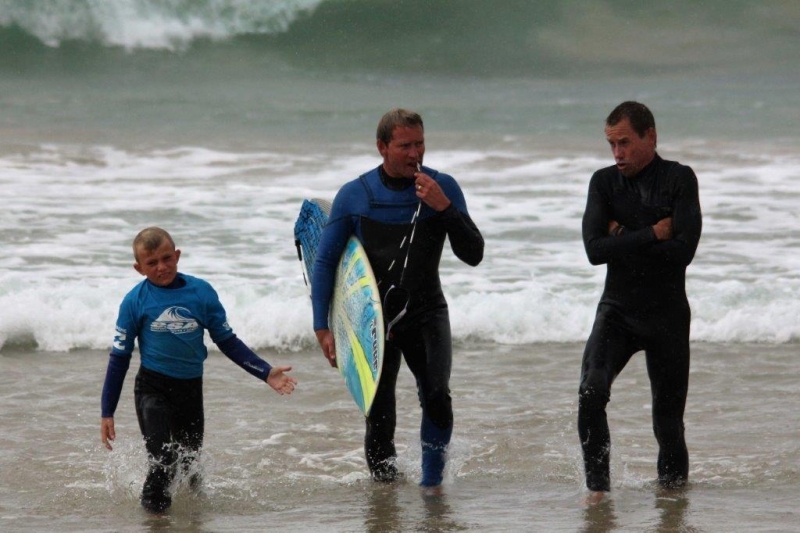 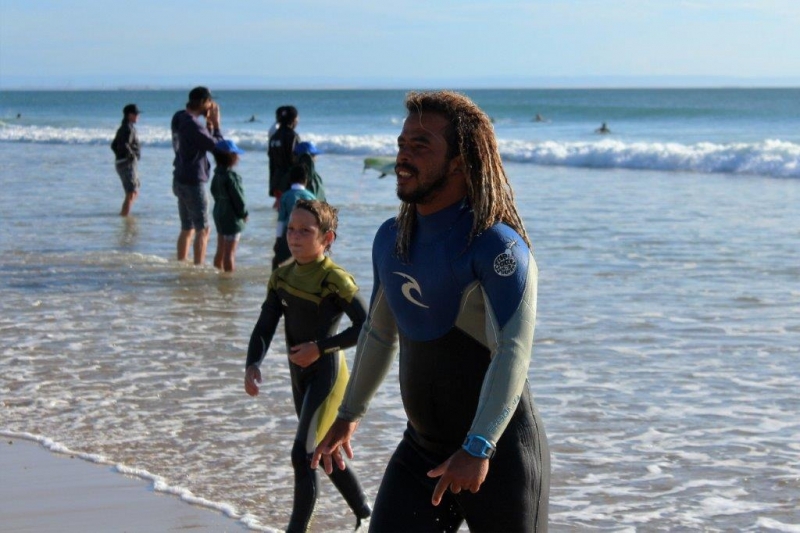 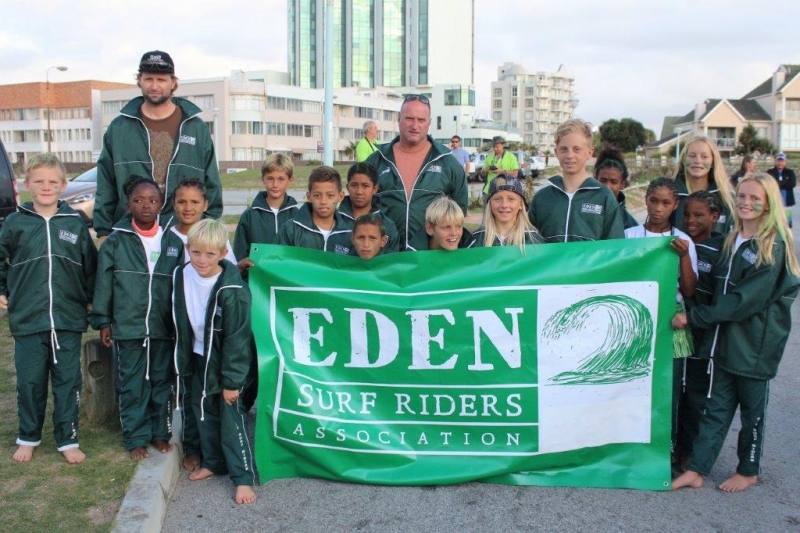 Sunday March 27th – Cape Town Surfriders Grommet Team made it five wins in a row when they took overall honours at the 2016 Billabong SA Grommet Games which was completed in 2 foot surf and offshore conditions at the Pipe, Pollock Beach in Port Elizabeth today. 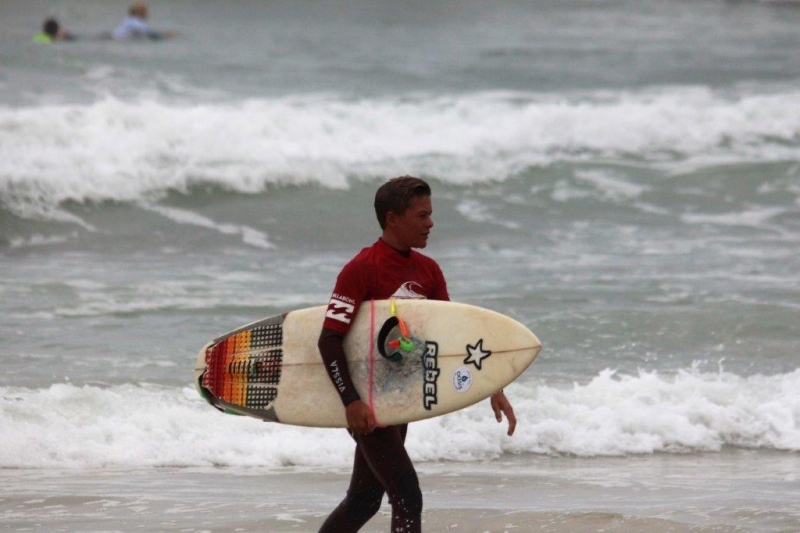 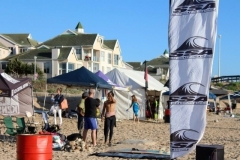 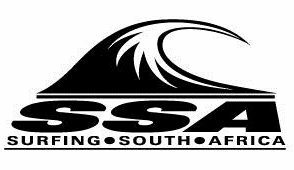 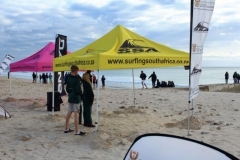 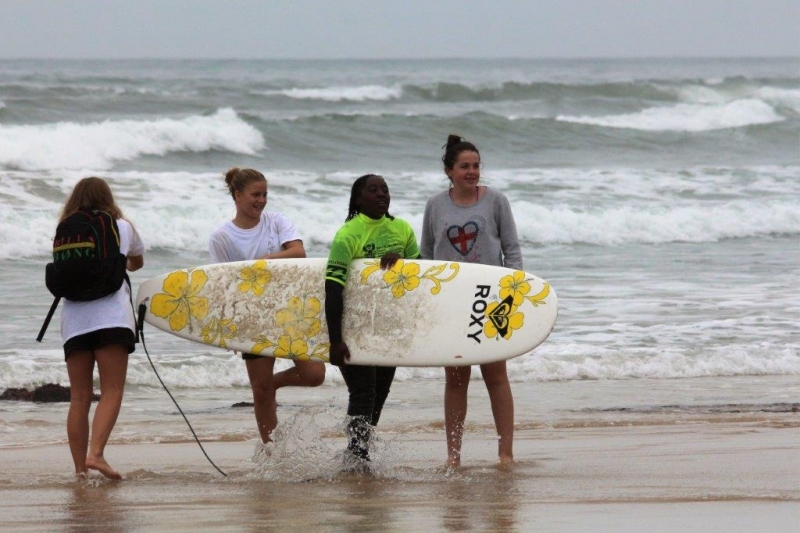 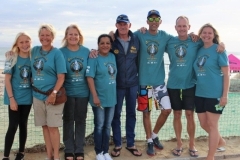 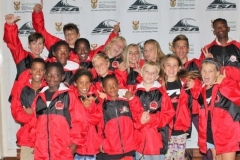 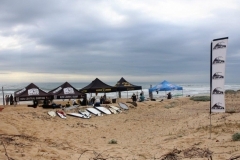 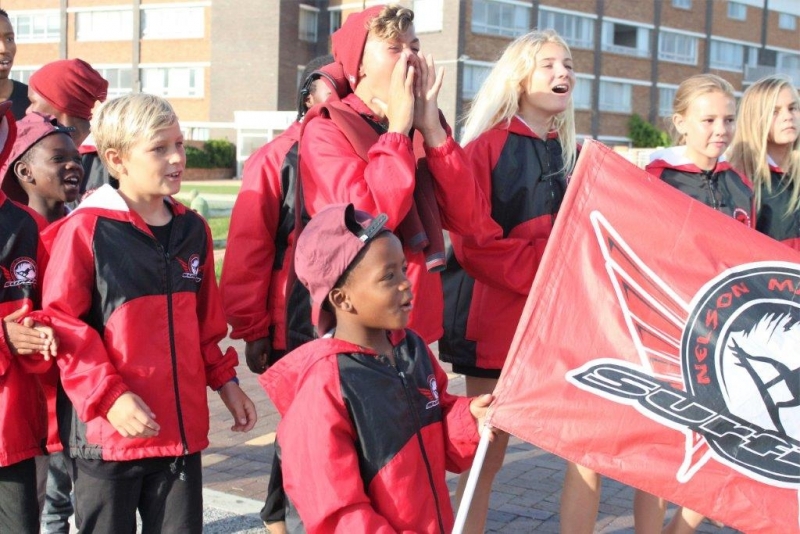 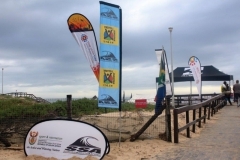 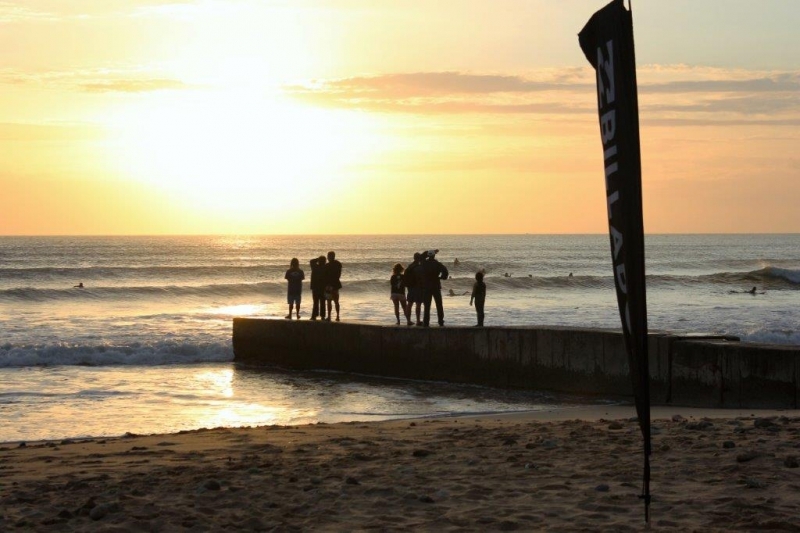 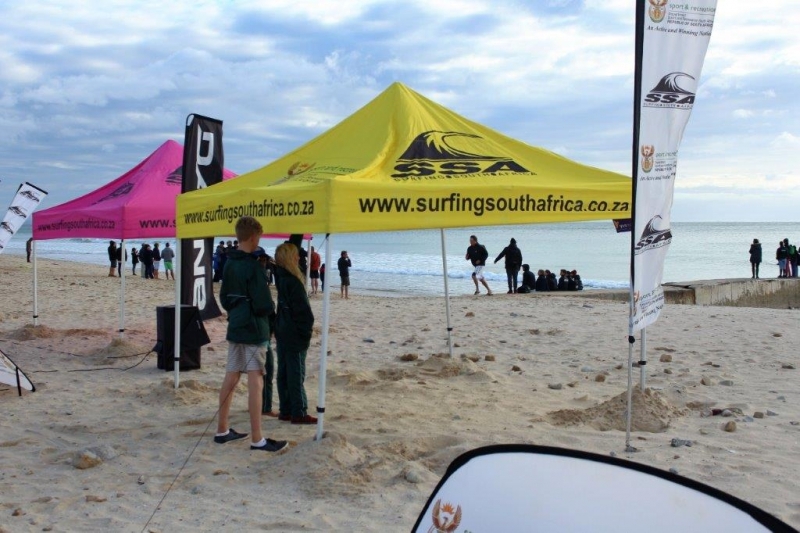 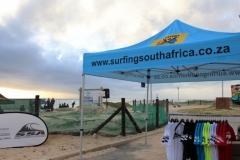 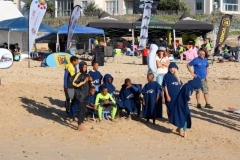 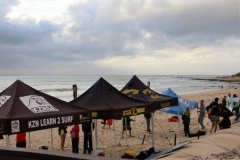 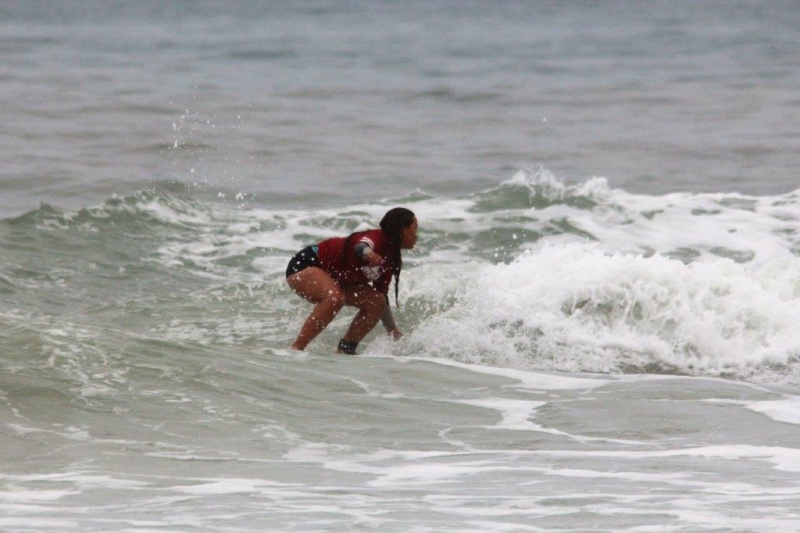 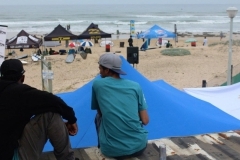 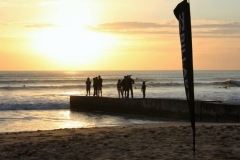 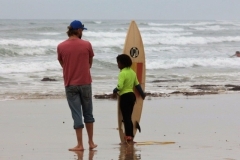 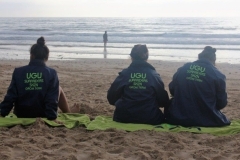 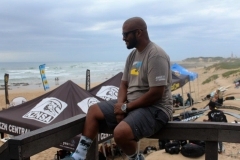 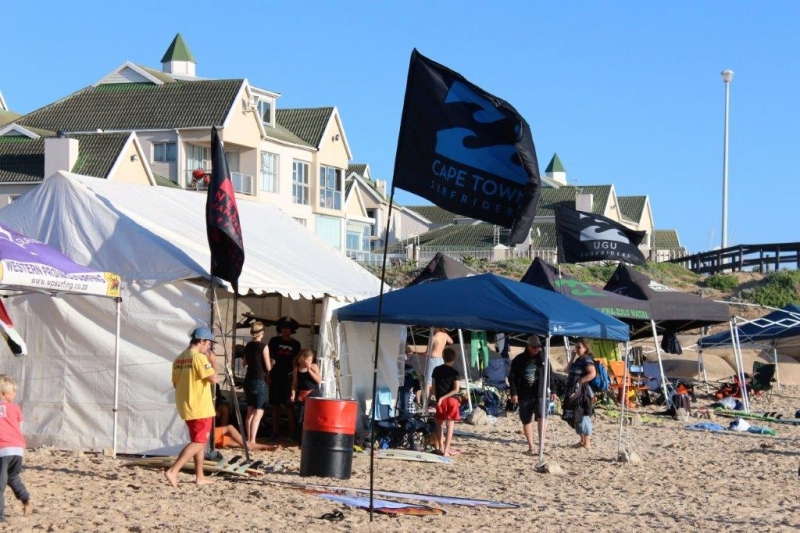 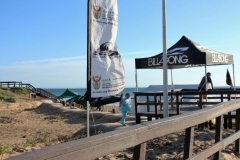 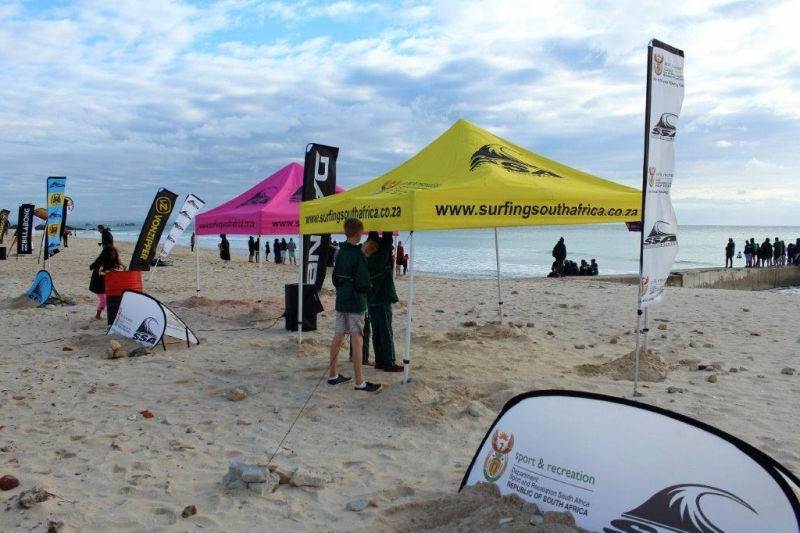 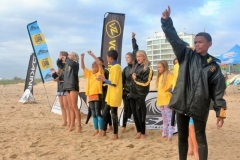 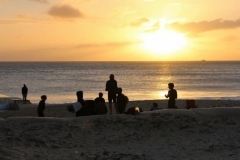 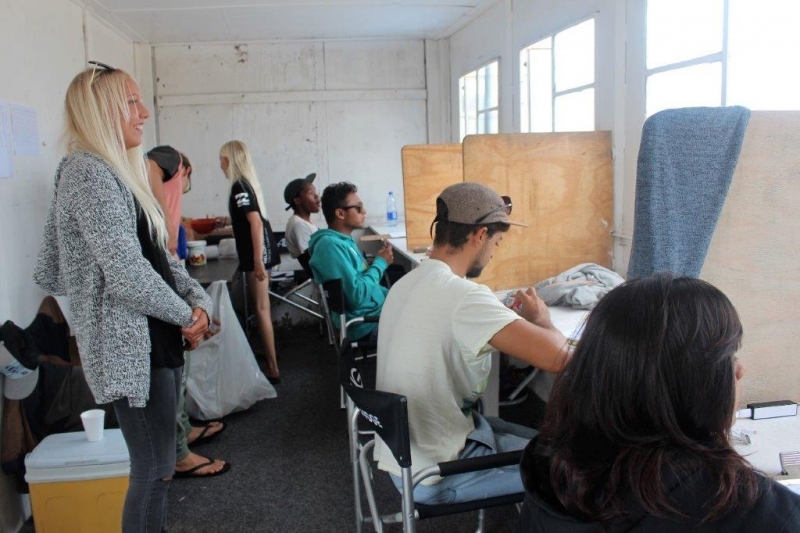 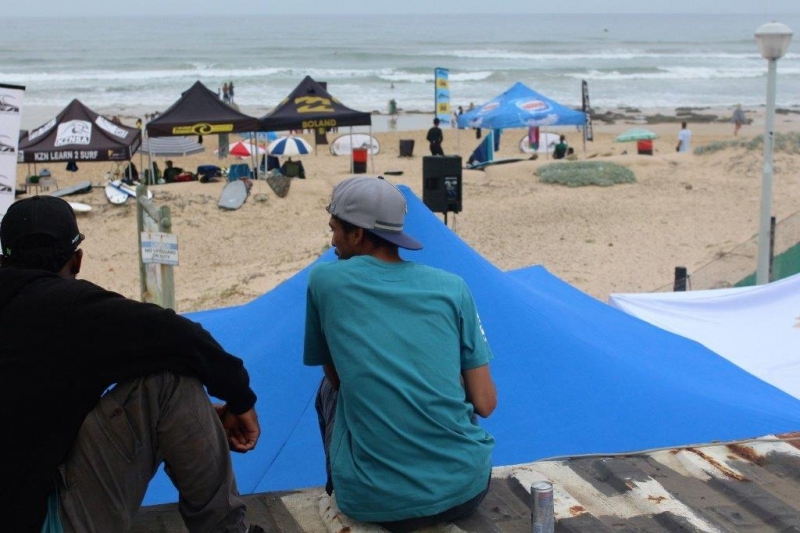 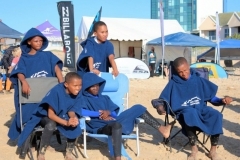 Port Elizabeth will host the 24th edition of Billabong SA Grommet Games at Pollock Beach in Port Elizabeth from Thursday to Sunday. 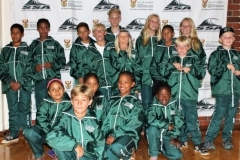 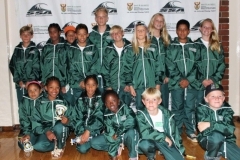 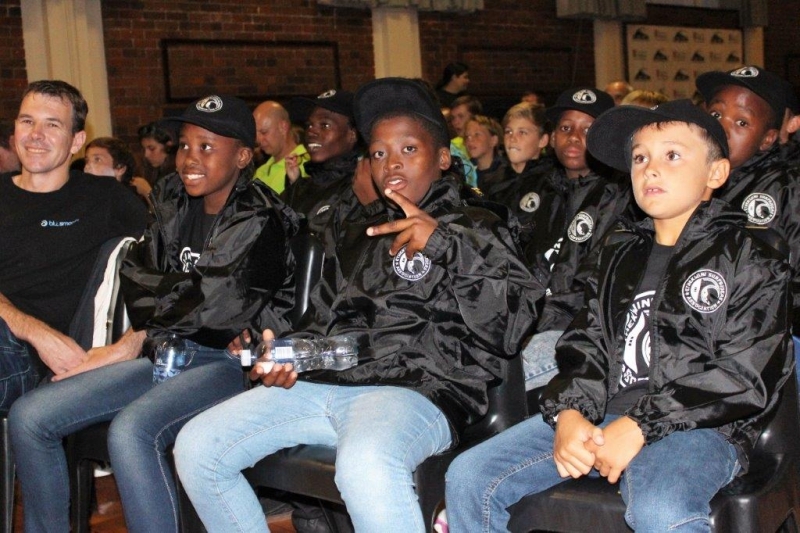 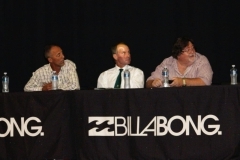 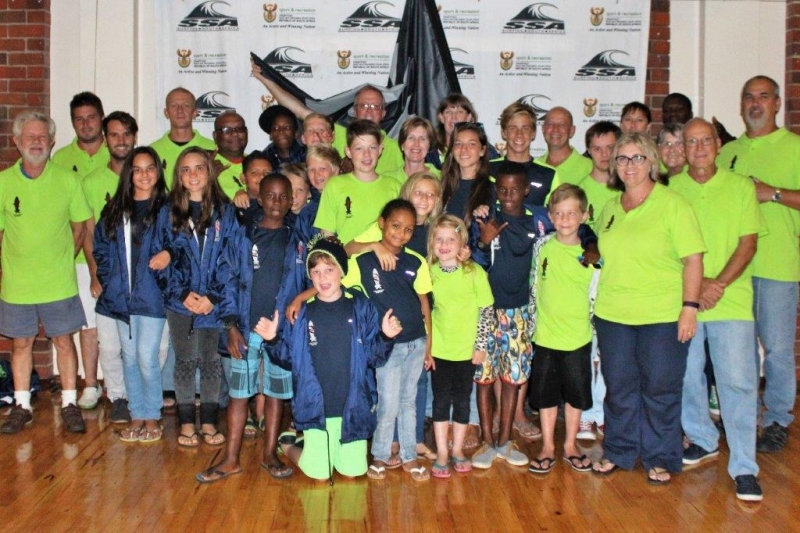 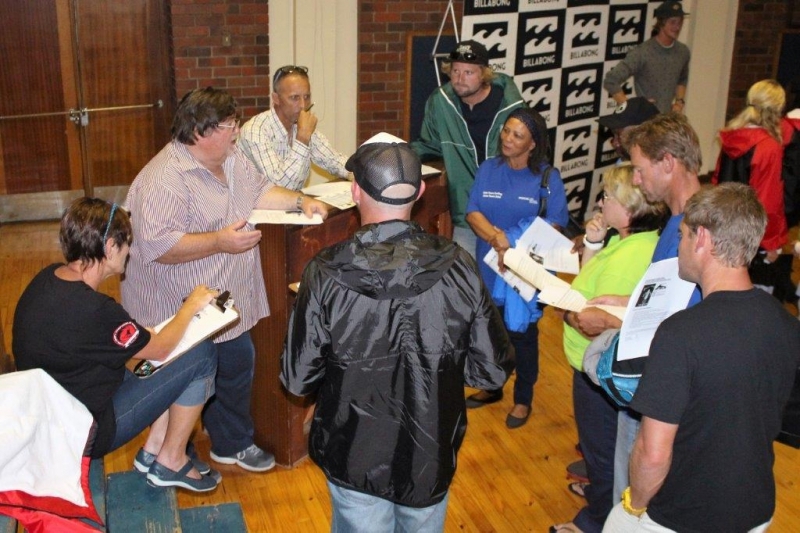 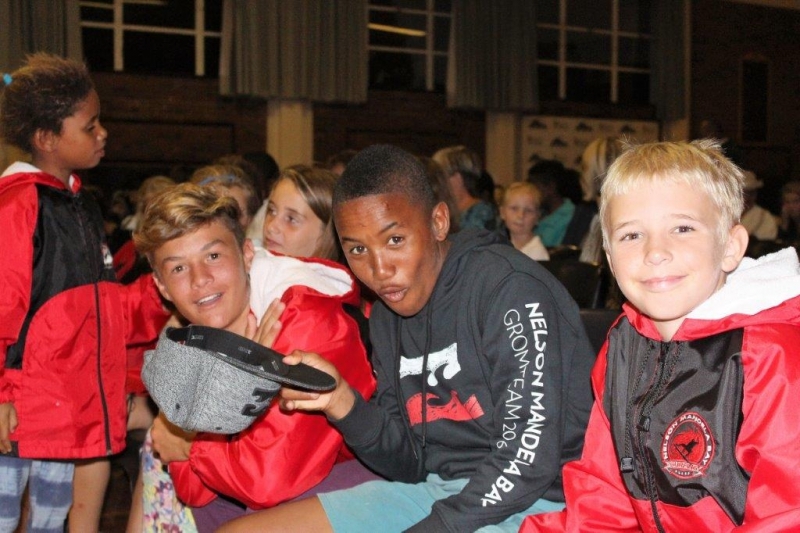 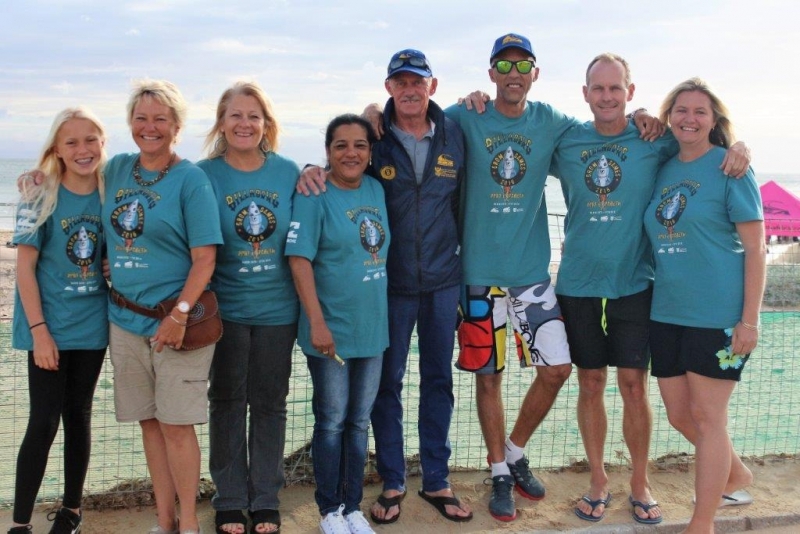 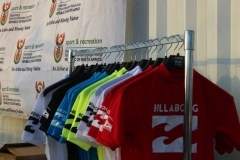 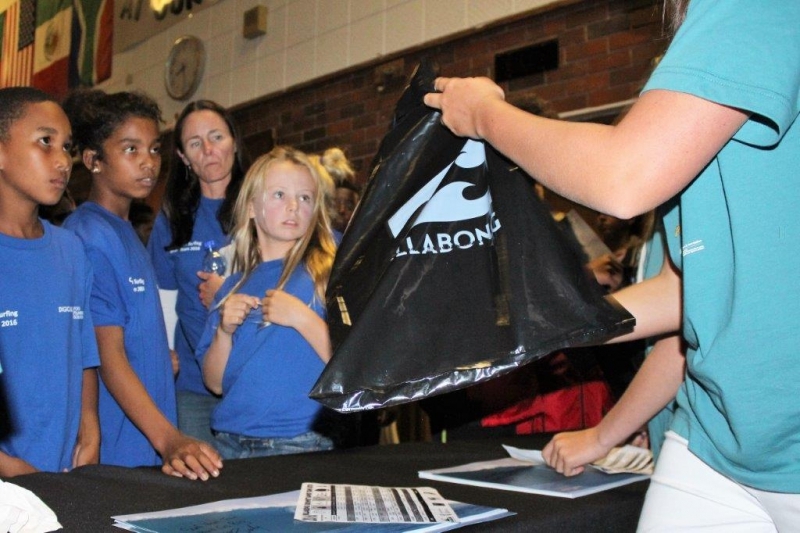 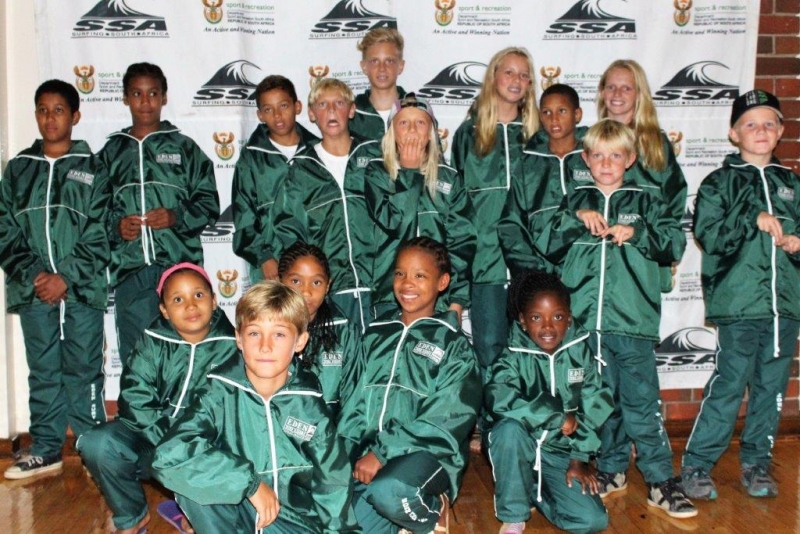 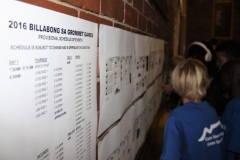 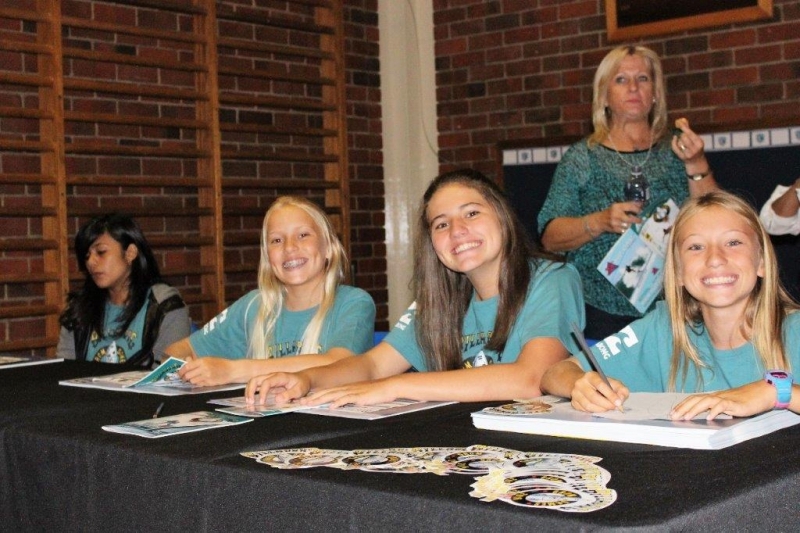 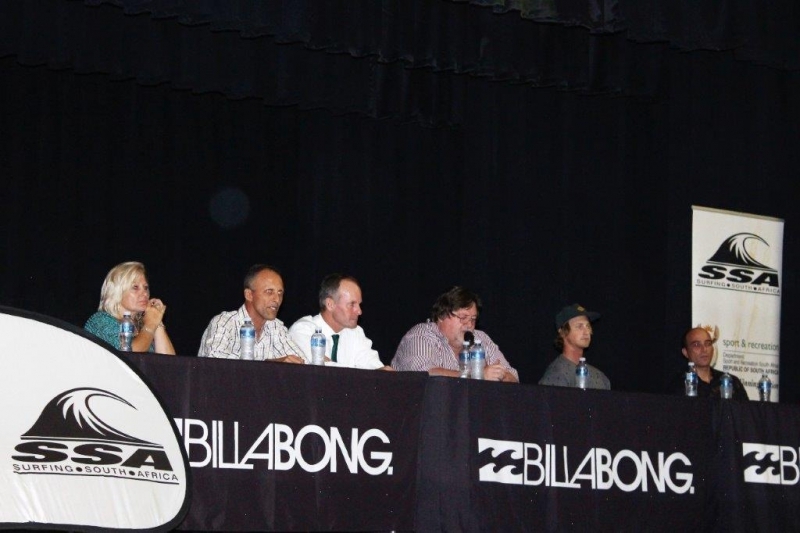 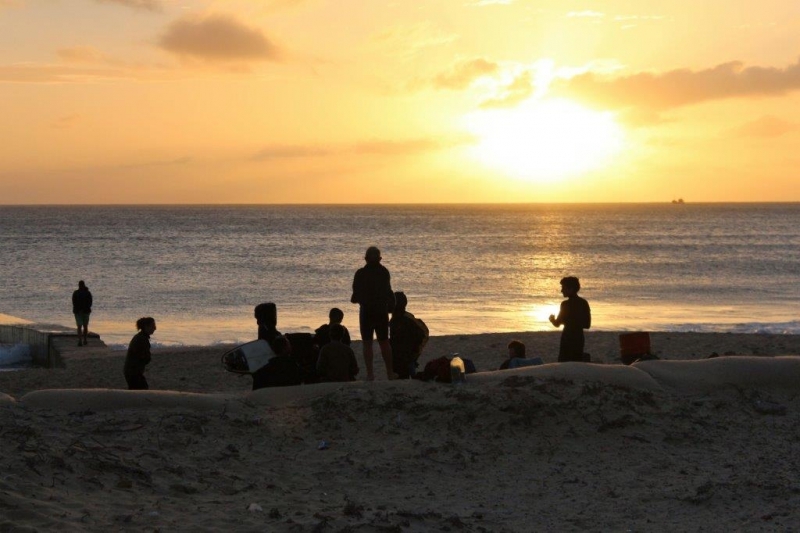 The tournament is supported by Billabong, the Department of Sport and Recreation SA and the National Lotteries Commission and will officially get under way this Wednesday evening at 7.00pm when the official opening function takes place in the Victoria Park Grey Primary School Hall.